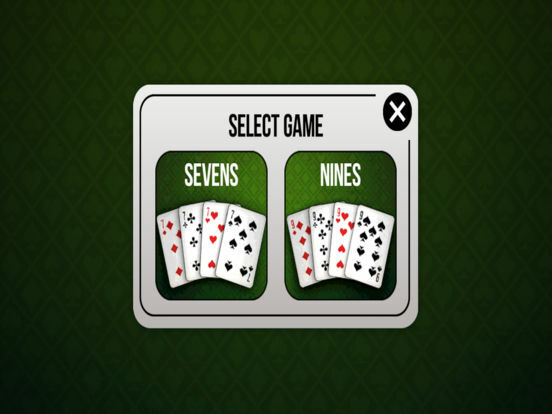 Sevens, also known as Laying Out Sevens, Fan Tan, Crazy Sevens or Parliament, is a card game for 4 players using a standard deck of 52 cards. 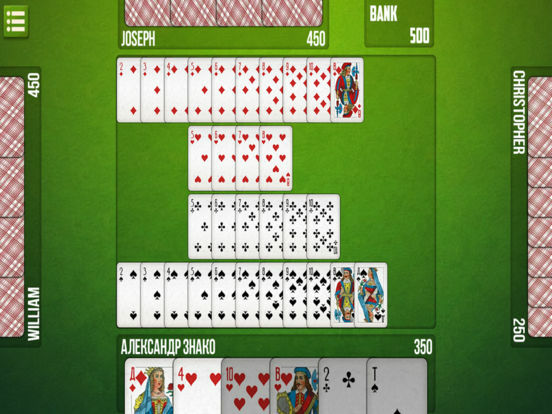 Cards are played out to form a layout of sequences going up and down in suit from the sevens (as in many solitaire games). 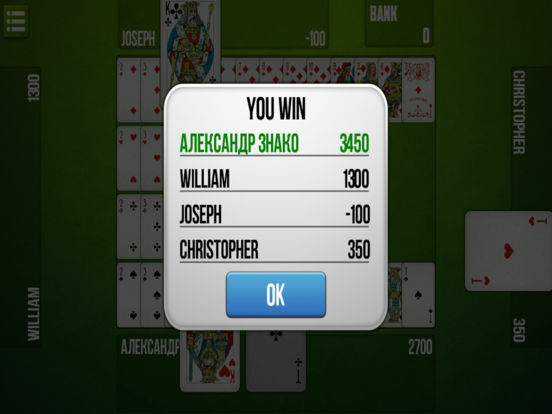 The game is won by emptying one's hand before the other players. 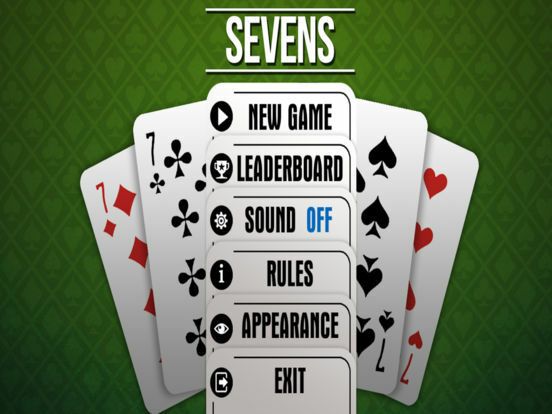 Sevens is a classic card game, that will give you hours of amusing gameplay!